It’s been a busy few weeks for the Nightwalkers. If you missed them at the Glenwillow Grille last Saturday evening, you can hear them at the Glenwillow Grille this Saturday, June 30, 2012. The music begins at 8:00PM and plays on until 11:00PM. The Nightwalkers will take the stage for two long sets. There will be an intermission at the mid-point. 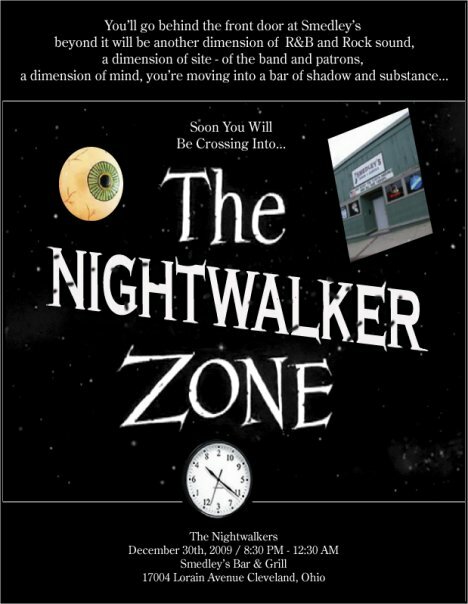 Hope to see you all there to end the month of June with The Nightwalkers.